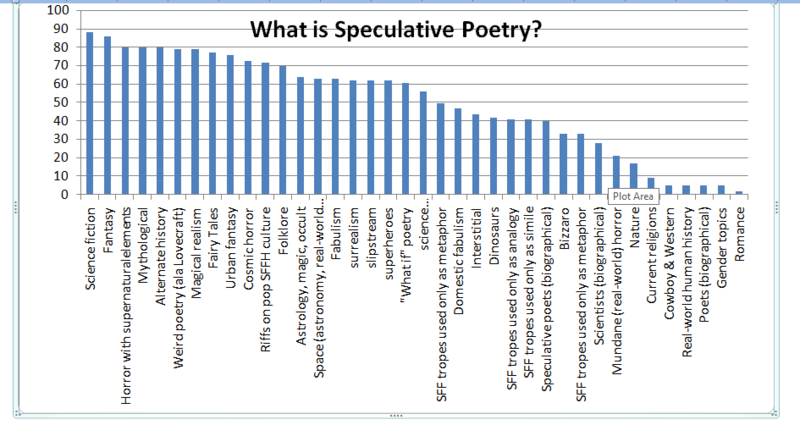 The category “SFF Tropes Used Only as Metaphor” appears twice in the graph. The second one should have been “Science Used Only as Metaphor”. Yes, there is a footnote to the graph explaining the typo, and the category has been corrected in the stats table below.